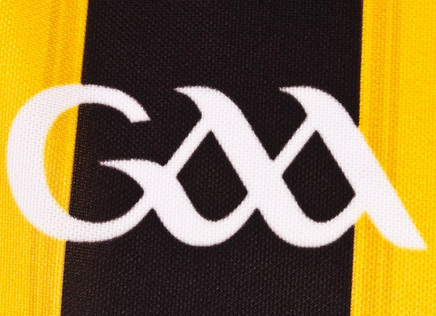 Stocking a full range of playing gear at excellent prices, the Naomh Mearnóg GAA club shop opens every Wednesday (8 to 9.30pm), Thursday (7 to 8pm) and on Saturday mornings from 11 to 12:30pm during nursery. It’s located to the left of reception on the clubhouse ground floor, and caters for all your Gaelic games equipment needs including official club socks, shorts, replica jerseys, camogie skirts, hoodies and jackets as well as hurls, helmets, sliothars, footballs, gumshields and gearbags. You can use your club membership card to pay for your purchase. Our products range in size from juvenile all the way up to adult, and gift vouchers are also available on request, so there’s something there for everyone. Or by appointment by phoning 01 8461474.